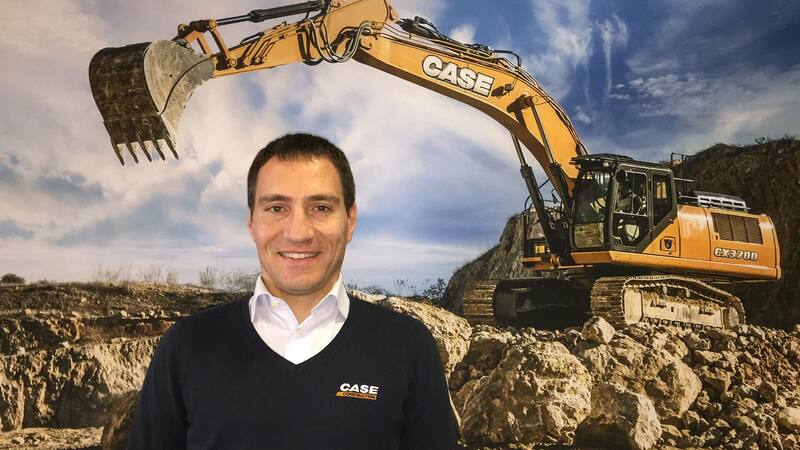 CASE Construction Equipment is pleased to announce the appointment of two new Business Directors. Barbara Caporali is assigned responsibility for Austria and Switzerland retaining her current responsibility for Central Eastern Europe and Baltics. Andrea Rapali is assigned responsibility for Nordics and Benelux. Barbara Caporali has been appointed as CASE Business Director for Austria, Switzerland, Central/Eastern Europe and Baltics. 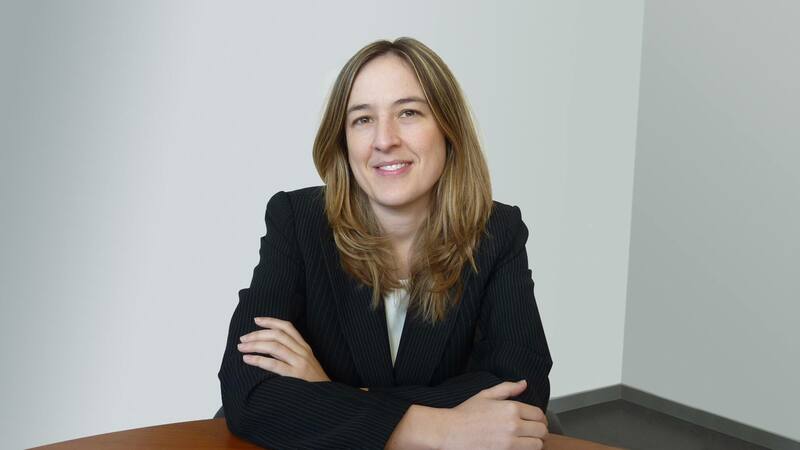 Caporali moves from her previous role as CASE Business Director for Nordics, Benelux and Central/Eastern Europe and brings 15 years of experience to her new role with CASE. Andrea Rapali has been appointed as CASE Business Director for Nordics (Sweden, Norway, Denmark, Finland and Iceland) and Benelux. With 8 years of experience with CASE, Rapali has been working for the past 2 years as CASE Key Account Senior Manager for Africa and Middle East. Andrea Rapali said: “I am pleased to take this leadership role for Nordics and Benelux. This is a very important region for us and we want to keep growing our CASE business still further by working with our dealers to support our customers’ needs”.